Singapore, being very crowded and running out of land to build on, has to think vertical with their building designs. Further, since land is so rare, places for parking have to be included in the entire building design. 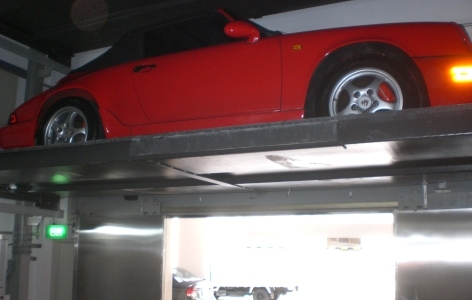 An automated (Mechanical) car park / garage is therefore a good choice when reducing space for the parking areas and at the same time keeping the required parking capacity. The problem with the automated mechanical car parks is that they bring a high fire risk to the entire building. 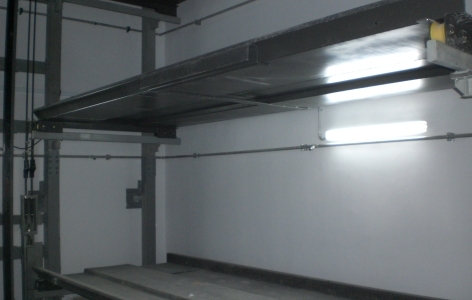 VID Fire-Kill’s Model K6 zoned local protection solution was however the perfect match for this risk as it fast cools any hot gasses created reducing the risk of spreading through flash over. At the same time the watermist controls and reduces the fires to its origin making it easy to manually extinguish any remaining fires. – Special risk flame detectors would be able to insure very fast activation of the system. 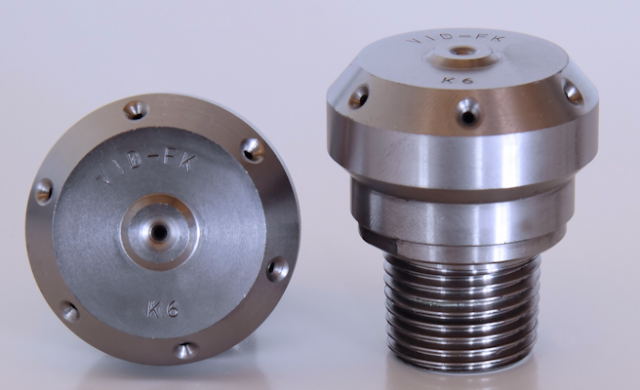 The VID Fire-Kill K6 nozzles are installed in zones each covering a level and these zones are operated through control deluge valves. 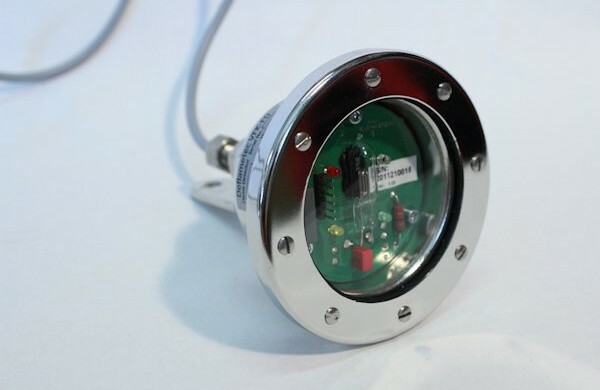 The VID Fire-Kill Model Deflametec flame detectors were used for fast detection of fires. In case of fire, a minimum of three zones / car deck levels will be activated – the level where the fire is detected and the two neighbour levels.